Did you know that there are foods that make your hair grow faster? For hair to grow healthy and shiny, it is essential to maintain a healthy diet. Like the skin, the vitality of the hair is an external sign of health. Your hair requires a regular supply of essential nutrients to stay strong. Men are more likely to lose their hair due to male pattern baldness, but hair loss is also common among women. The reasons can range from a simple and temporary vitamin deficiency to a more complex health condition. In many cases, there are ways to treat hair loss in both sexes and the starting point is undoubtedly the food. 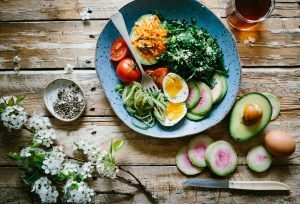 Here’s a list of healthy, nutrient-packed foods that help stimulate hair growth and maintain your health. Spinach is full of nutrients that help maintain hydration and prevent hair breakage. 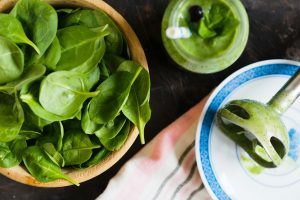 Try to include spinach in your diet as much as possible. This vegetable is rich in folic acid, vitamin A, C, and zinc, which are essential for healthy and shiny hair. It also provides iron, folic acid, beta-carotene and vitamin C, which keeps the hair follicles healthy. Vitamin A stimulates the sebaceous glands, and there is greater protection of the scalp. 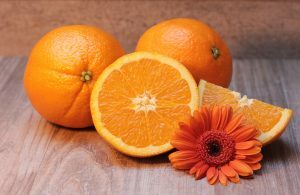 Vitamin C acts in the prevention of hair loss. Folic Acid helps in replacing old cells in the body with new ones, which includes capillary cells. 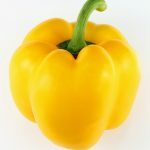 The yellow bell pepper has 5 times more Vitamin C than the orange. This vitamin is a powerful antioxidant that makes hair grow, strengthens the hair follicles and hair shaft – preventing the hair from breakage. Yogurt is gaining more and more popularity thanks to the number of benefits it provides. This food is rich in protein, which is the basis of the capillary structure and contains many good bacteria that your body needs. It also contains vitamin B5, known as pantothenic acid, an ingredient that stimulates blood flow to the scalp helping hair growth and preventing hair loss. 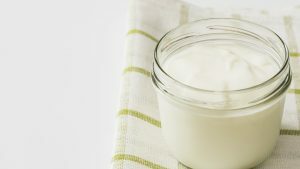 Pantothenic acid is commonly added to products for the skin and hair but provided by the yogurt is much healthier. Also, this yogurt contains vitamin D, which will strengthen the hair follicle. You can consume it pure or add fruits and cereals. 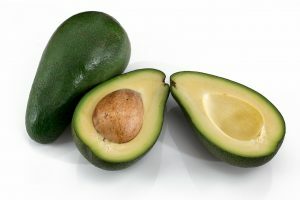 Thanks to its high concentration of essential fatty acids, avocado is ideal for accelerating hair growth because they stimulate the production of collagen. This tasty fruit is rich in omega 3, vitamins B and E. Vitamin B is essential for cell metabolism and hair growth, and vitamin E helps repair scalp damage that slows and stops hair growth. Try to consume always, in the way you prefer, you can also apply this fruit in your hair in the form of a mask, all this will bring several health benefits that you can not even imagine. People often forget, but the sun can be very gangrenous to your hair. When the scalp is affected by the sun’s rays, it can hamper its production of new hair. Almonds have very high levels of Vitamin E neutralizing the harmful effects of the sun. This vitamin not only protects the skin and hair follicles from oxidative stress and sun damage, but it is also essential for the production of keratin, found in the hair. Thanks to its high biotin content, almonds make your hair grow faster and much thicker. One cup of this fruit contains one-third of the biotin your hair needs daily. If you eat almonds every day, in two months, you will see how much stronger your hair will grow. 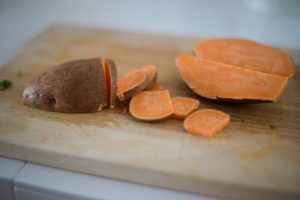 Another favorite food that promotes healthy hair growth is sweet potatoes. They provide many vitamins, potassium, and beta-carotene. Our body transforms beta carotene into vitamin A. This vitamin is essential for the functioning of the cells in the body, including hair cells. It also helps to produce oils that keep a healthy scalp and prevents dandruff. Another benefit of the sweet potatoes is that they are low in calories, they are fat-free and help in reducing blood sugar. Is good to have in mind that too much of it isn’t a good thing. So try to balance it. Without protein in our diet, our hair would never grow. As you may know, hair is mainly composed of proteins and eggs are a great source of them. However, they are not only a source of protein. They are rich in omega 3, iron and biotin, and that is why they are on our list of foods that make hair grow faster. Each of these nutrients has a specific and fundamental role in the formation of new hair. 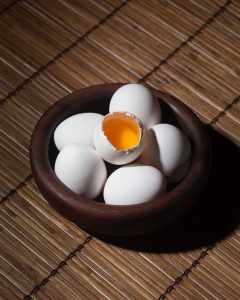 Adding eggs to your diet a few times a week will strengthen the hair follicles, accelerating hair growth. 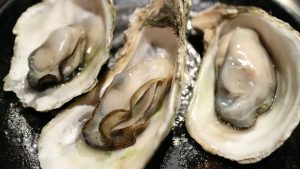 Oysters are rich in zinc, deficiency of this nutrient can cause hair loss, dryness, problems in the scalp and even eyelash loss. Zinc is associated with the production of androgens. People with low levels of androgens suffer from slow hair growth and are more prone to dandruff. Hair cells depend on zinc for hair growth and for the proper functioning of the sebaceous glands in the scalp. This mineral can also be found in beef, crab, lobster, and enriched cereals, which can also be listed as foods that make hair grow. Oysters are also rich in protein, Vitamins C, D, B1. Vitamin D is responsible for maintaining the mineral balance of the hair shaft, favoring the absorption of other nutrients. Vitamin B1 (Thiamine) plays an essential role in the metabolism of carbohydrates in our body. 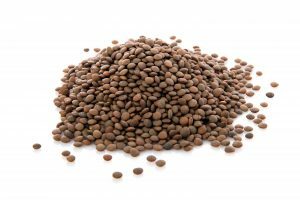 Grains such as soy and lentils, when added to the diet, can contribute to the rapid and healthy hair growth. They have powerful nutrients such as iron, which is a key mineral for body and hair health. Found in several other foods, the nutrient helps in transporting oxygen from the body and improves blood circulation. A rich and balanced diet is key to getting all the benefits that foods offer. Fish like salmon and sardines are rich in omega-3s, a type of healthy fat that is not naturally produced by our body and needs to be gained from food or supplements. 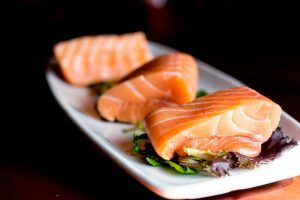 These fish that contain omega-3s are foods that make hair grow, keeping it shiny and healthy, and protecting the body against numerous diseases. A study reported that Saw Palmetto (Serenoa repens) can increase hair growth in men. Saw Palmetto extract is used as a supplement. It is used by herbalists to stimulate hair growth in men and women for many decades. 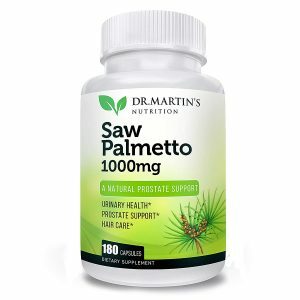 This study showed through research that the herb actually increases hair growth in men who take extracts of Saw Palmetto daily. These fruits are rich in vitamin C and other antioxidants. Vitamin C is a key component in the production of collagen, which plays a key role in the strength and durability of the hair. The hair is covered by a protective shield, made up of collagen, so without it, hair is much more likely to break. 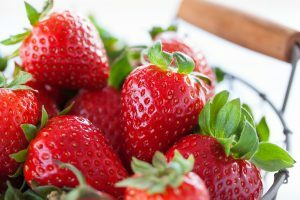 If you want to ensure adequate levels of collagen for your hair to stay strong, add strawberries and citrus fruits in your diet as they are very rich in vitamin C.
Vitamin C helps iron absorption from food and is also an antioxidant easily absorbed by the body. The best sources of vitamin C are gooseberry, blueberry, broccoli, guava, kiwi, orange, papaya, strawberry, and sweet potato. This vitamin helps in the production of collagen that strengthens the hair vessels responsible for supplying the hair strands with oxygen and nutrients, fundamental substances for their growth. 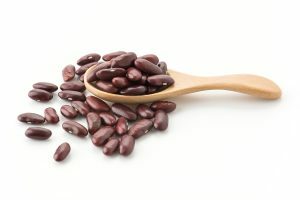 Beans are a source of iron and amino acids, which are responsible for the formation of collagen and keratin, and those act directly against hair loss and also stimulates its growth. According to studies, what happens is that iron promotes blood circulation throughout the body and it is responsible for normalizing the hair growth cycle. On the other hand, keratin and collagen offer the resistance that the yarns need to develop and avoid problems. Beans have a significant amount of vitamin B and to be a great ally in the fight against anemia, one of the biggest causes of hair problems. 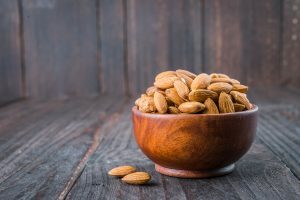 Biotin, as we know, is one of the substances in the complete B Vitamin that is linked to the metabolism of fats, carbohydrates, and proteins. Each hair is attached to the scalp through a follicle. There are between 100 and 350 thousand hair follicles on the human scalp. Each healthy hair grows for about three years and then spends about three months in inactivity until it falls. When one hair falls, another has begun to develop in the same follicle. This cycle of hair growth varies significantly from person to person and is influenced by age, diet, genetic inheritance and health status. How Is The Hair Composed? Medulla: Inner layer, not always present in all hair shafts, it is responsible for the distribution of nutrients. 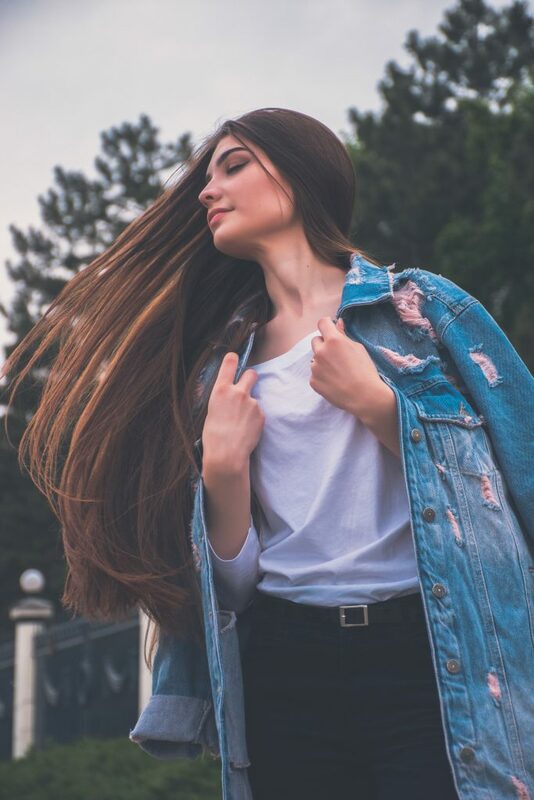 Hair strands fall naturally at the end of their life cycle; however, hair loss becomes worrying when it is greater than the ability to produce new hair by the hair follicles. Before seeking effective treatment, it is essential to determine the causes of the hair loss; however, research shows that the foods that make hair grow faster listed above are critical in maintaining the health of the hair follicles that give rise to new hair. 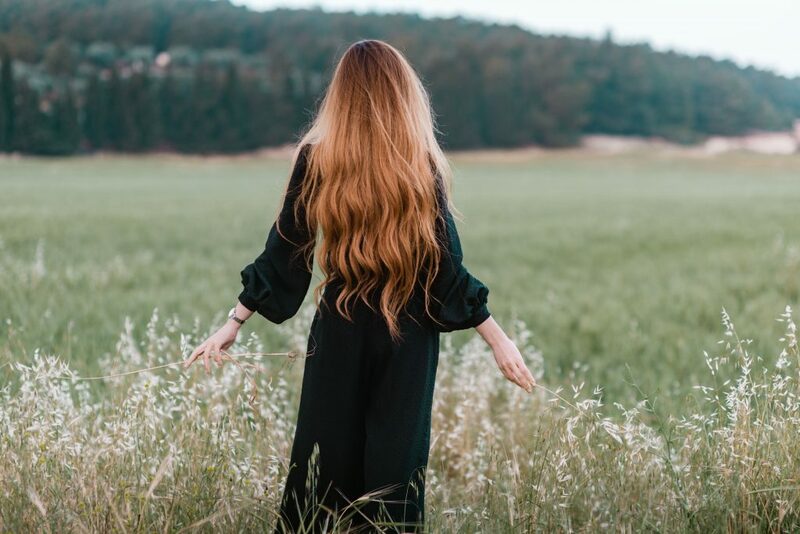 Some potential factors for hair loss can be lack of certain nutrients, age, pregnancy, genetic inheritance and hormonal imbalances including thyroid dysfunction. It is important to seek a doctor to determine the specific cause of hair loss and to identify the best treatment for your case. A healthy diet is a key for your hair to grow faster and also to our overall health. Try to include these foods in your diet, and you will see amazing results.